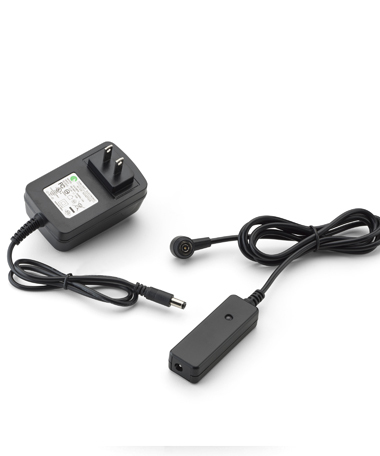 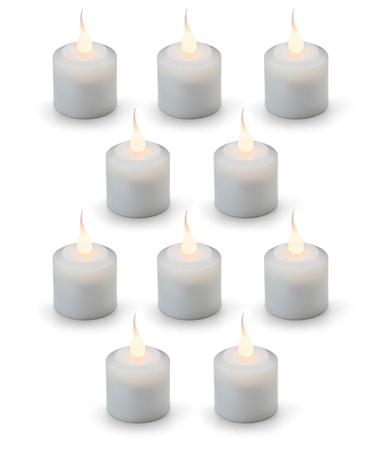 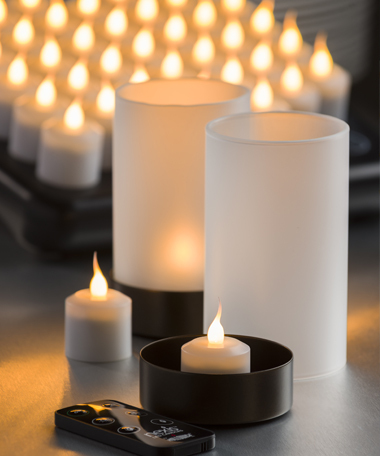 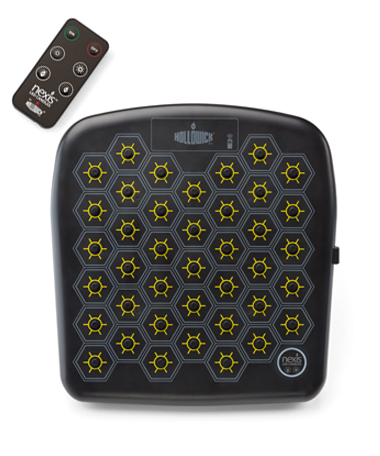 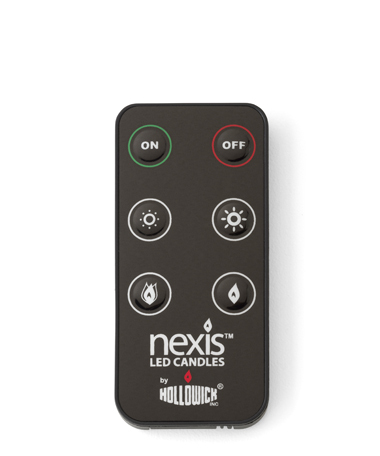 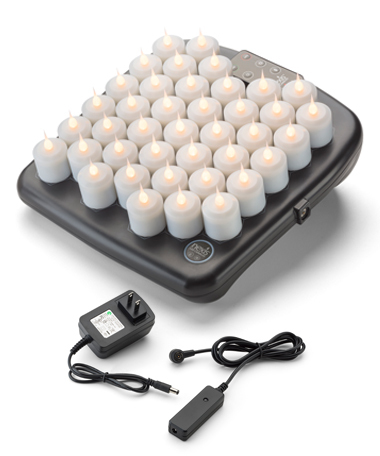 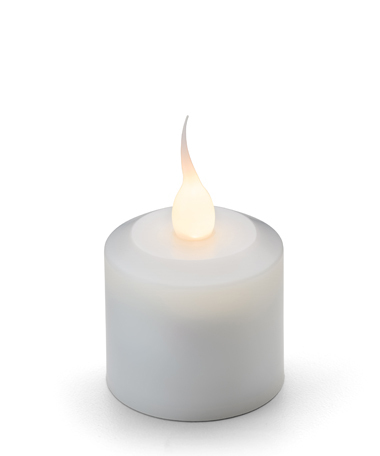 Nexis® LED Candle System by Hollowick, Inc. is the most advanced rechargeable candle system in the world. 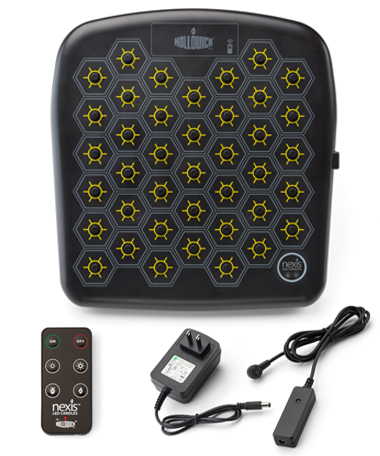 Nexis® was designed from the ground up with the user in mind. 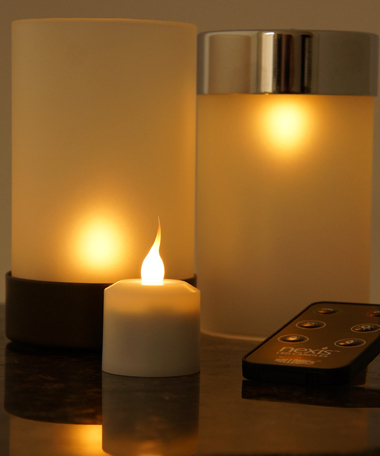 Careful attention paid to function, performance and ergonomics sets this ground breaking commercial lighting system apart from the rest.